The Toyoda old-fashioned weaving machine is a loom that can be said to be a leading figure in driving the Japanese textile industry. Even now it is working in many textile producing area in Japan and producing traditional textiles. 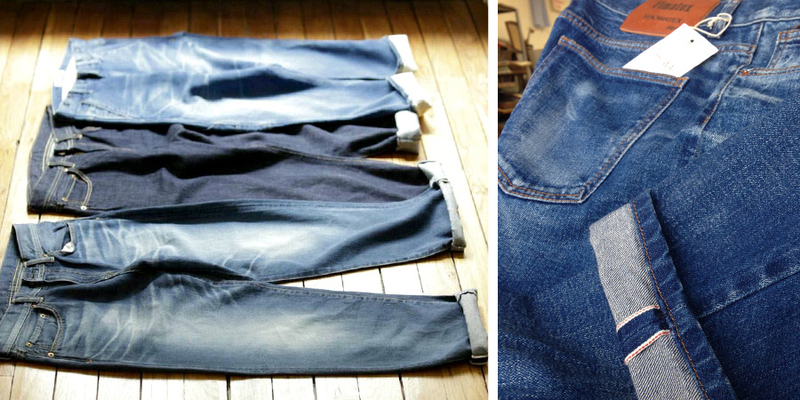 In Showa, the first <GL - 3> loom among them, weaving continues Selvage Denim. Unlike machines which can be adjusted by modern computer control, although the experience and intuition of craftsmen are difficult to control quality, the finished denims have the charm of attracting overseas designers including jeans mania. Dyed and woven in Showa/Kojima Selvage denim is proud of being the one and only denim.